Your church is a beacon of your community. Let Jan-Pro help you maintain it. 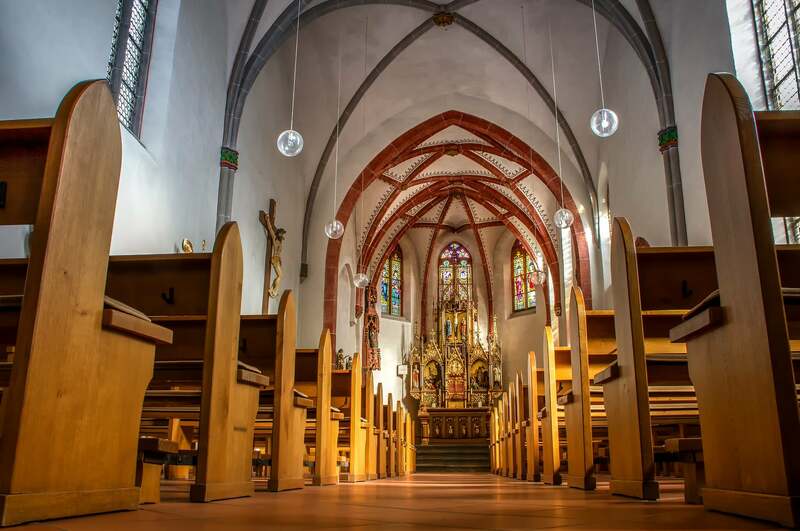 JAN-PRO understands that places of worship are very special environments with their own unique set of janitorial and maintenance requirements. That is why JAN-PRO® management and staff receive extra training on the specific needs of each of the churches we maintain. We Understand the Little Things — We work with you to provide flexible cleaning schedules and special events support. All JAN-PRO® crews are insured and bonded. We respect your open door policy and always keep your church in first class condition. 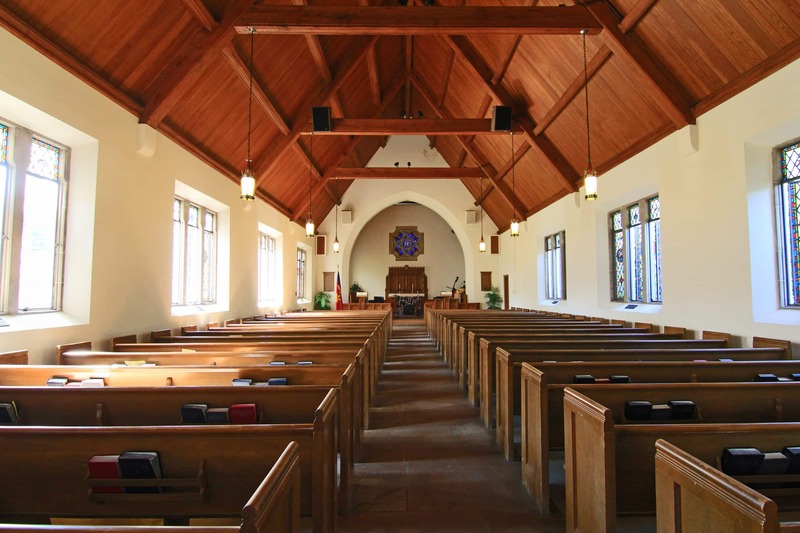 We Work Greener — All JAN-PRO® cleaning products and equipment exceed OSHA requirements, and our hospital-strength disinfectants kill a broad spectrum of bacteria — an important advantage for the high-touch facilities in a church environment. We Measure What We Manage — All JAN-PRO® clients receive our regular fifty point onsite service check to make sure all goals are being met. Our exclusive processes, JAN-PRO® Tracker, JAN-PRO Technics® and JAN-PRO Signature Clean®, all work together to keep us accountable and our results measurable. We Operate Safely and Securely — All JAN-PRO® crews receive five weeks of intensive training, the most comprehensive training in the industry. They wear identifiable JAN-PRO® uniforms and prominently displayed I/D badges. We also provide flexible cleaning services so as to be respectful of the church’s weekly scheduled events. If JAN-PRO sounds like the right kind of commercial cleaning partner for your property, please contact your local JAN-PRO® representative.